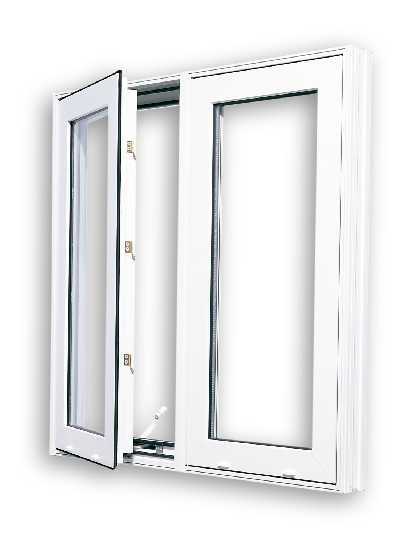 Casement windows have a side-hinged sash that opens to the exterior of your home. They are opened by use of a crank handle on the inside base of the window. Casements are widely popular for many reasons. Their design easily adapts to any style of home, providing operation and performance features that can't be matched by other operating windows.